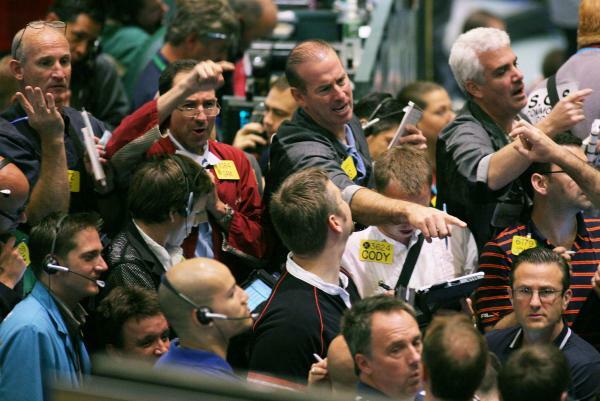 NEW YORK, Sept. 27 (UPI) — Crude oil prices moved lower in early Tuesday trading amid dimming prospects for an oil production agreement in Algeria and a drop in global growth estimates. Ministers from major energy-producing countries are meeting for an international energy conference in Algeria amid uncertainty in the oil economy. For months, rumors have circulated that producers may freeze or cut production levels in an effort to stimulate oil prices. Iranian Oil Minister Bijan Zanganeh said there was no offer on the table so far from arch-rival Saudi Arabia. “We have not yet received any official proposals from this country,” he was quoted as saying by the oil ministry’s news website SHANA. Similar proposals early this year were derailed after Iran said it needed to regain a market share lost to economic sanctions imposed because of Tehran’s controversial nuclear program. Iran’s oil minister this week said no deal would evolve out of the meetings in Algeria, insisting they were only consultative in nature. With prospects for a formal deal fading, the price of oil reversed course from Monday’s session. The price for Brent crude oil fell 2.6 percent to start the day in New York at $46.11 per barrel. West Texas Intermediate, the U.S. benchmark price for oil, lost 2.8 percent from the previous session to open at $44.64 per barrel. Prices were influenced by a downward revision in the pace of economic growth from the World Trade Organization. The WTO attributed the decline to slowing gross domestic product and slumping trade from the world’s biggest economies. Roberto Azevedo, the WTO’s director general, said growing isolationist sentiments, led in part by the British decision to leave the European Union and rising frustration with U.S. trade policies on the presidential campaign trail, was cause for alarm. “We need to make sure that this does not translate into misguided policies that could make the situation much worse,” he said in a statement. The WTO said it expected world trade would expand by 1.7 percent this year, below its 2.8 percent forecast from April. In terms of the global economy, it said WTO growth of 2.2 percent would mark the slowest pace of trade and output growth since the financial crisis of 2009.